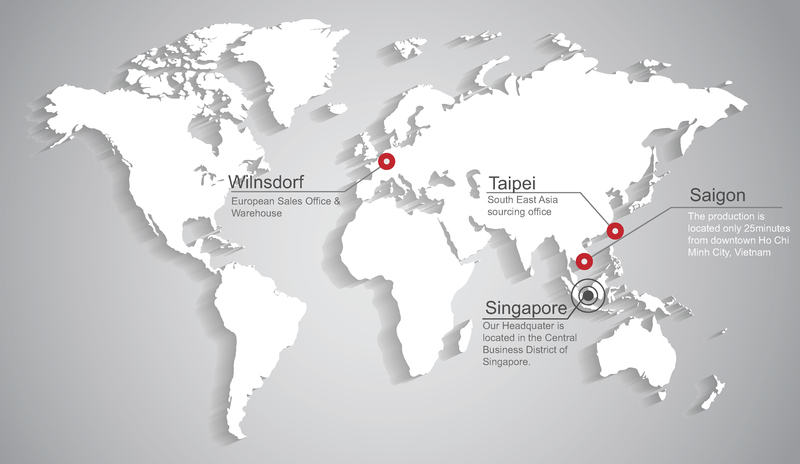 Today Saveri is a well-known international brand with over 100 people working in 4 different countries. We design, develop and manufacture furniture in our own facilities. Saveri offers living solutions for the home, but also for the contract industry. We invest in the future to make even better products, bring innovations to the market and keep Saveri in the lead.